Beyond has been one of our main herd sires since we purchased him as a weanling and showed him to a Reserve World Championship in PtHA and several AMHA World Top Tens. 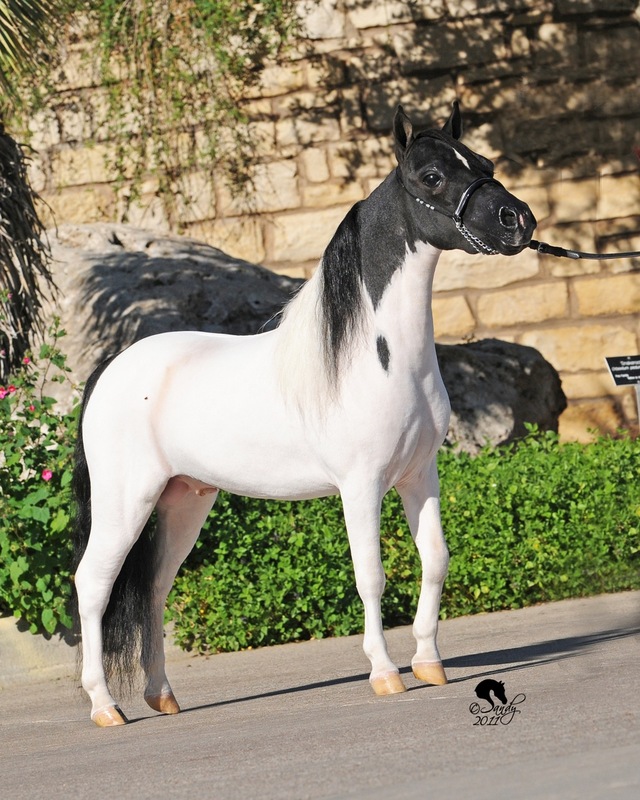 We have recently offered him for sale and his sale is pending so this will be our last foal at Azariah with this fine stallion. His foals have had his beauty and elegance and we look forward to keeping some of his foals in our breeding program so sure hoping for an outstanding filly in 2015. 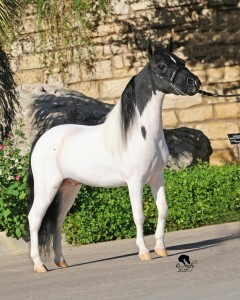 This Multiple PtHA WORLD CHAMPION 2 year old Mare has proven herself already as a producer of excellent show prospects. We have retained her 2013 filly for our show string. We look forward to her second Beyond foal due by mid May 2015. AMHA Reserve World Champion 2 yo Colts 29 and Under (Open) has begun to prove himself in the breeding shed as well as the show ring! We are excited for the foals that he has given us so far and look forward to what 2015 will bring. 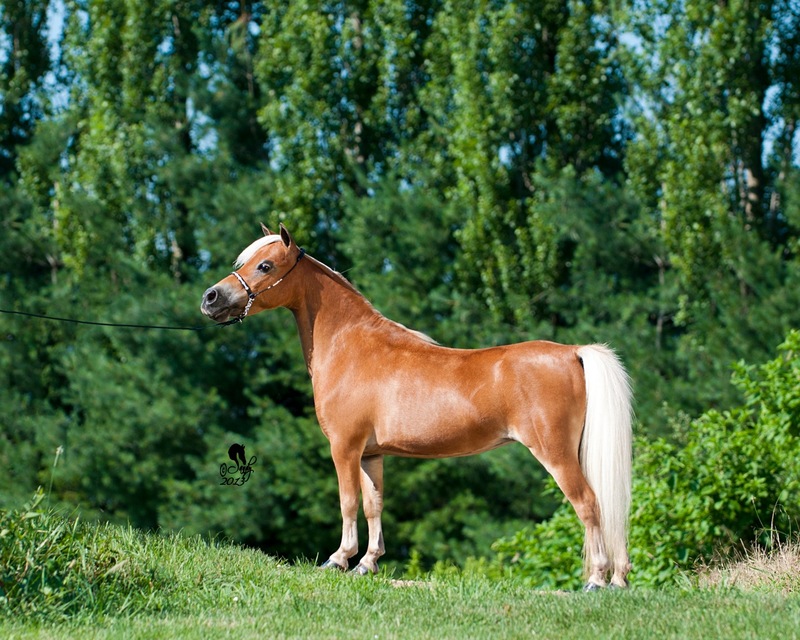 He has proven to produce lovely refined foals with the potential to enter the show ring in halter AND performance. Each one has been correct and they have beautiful fluid movement. Bea is expecting her first foal in late April 2015. Bea is the elegant daughter of Reflections Beyond Stardom and out of Azariahs Galadriel. I have been looking forward to crossing one of Beyond’s fillies with Eagle, this will be our first foal of this cross and I am eager to meet this foal. It will be black based and time will tell if it will be pinto or solid. 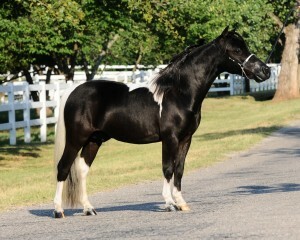 “Jenny Craig” (LOL ~ yes, that is really what we call her) has some of the most beautiful foals I have ever seen. 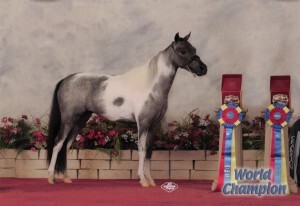 A silver bay, her color genetics are interesting. 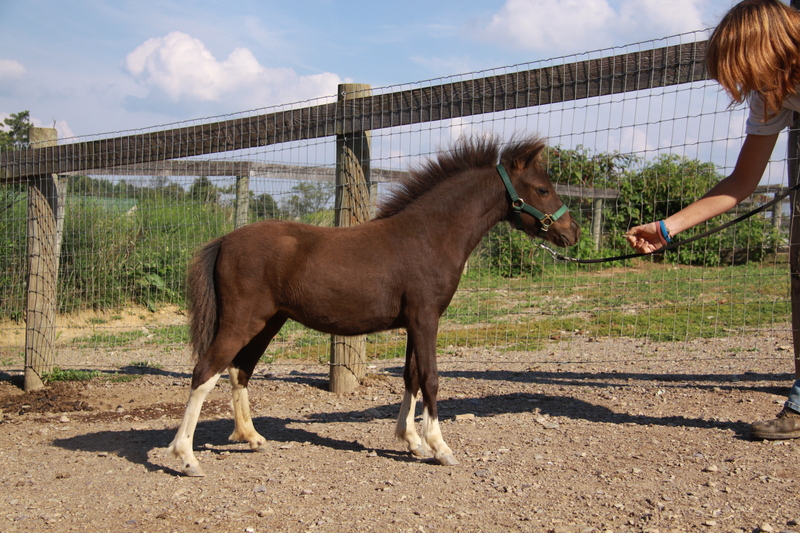 She is Ee (she black based but carries the red gene) AA (homozygous for agouti – hidden in a red based foal but show as bay in a black based) and ZZ (homozygous for silver -hidden in a red based foal but expressed in black based) So this foal will be a surprise color… always fun to wonder. This will be her first foal by Eagle and we can hardly wait! She is due in mid May of 2015.